Police and Crime Commissioner, Jason Ablewhite, is working with police and fire chiefs to explore options that would give him a greater role in the governance of Cambridgeshire Fire and Rescue Service and will be inviting the public to have their say. New legislation means that Police and Crime Commissioners can take on responsibilities for fire and rescue services in their area where a good case is made to do so. Over the last few months a business case that has been independently produced by PA Consulting sets out the options available and highlights the advantages and disadvantages of each option. Funding has been provided by central government to support the development of the business case. Commenting on the proposals, Jason said: “One of my roles as Police and Crime Commissioner is to explore options for collaboration with other emergency services where there are potential benefits to be had. I believe that there are many advantages to be gained if I take on responsibility for governance of the fire service. 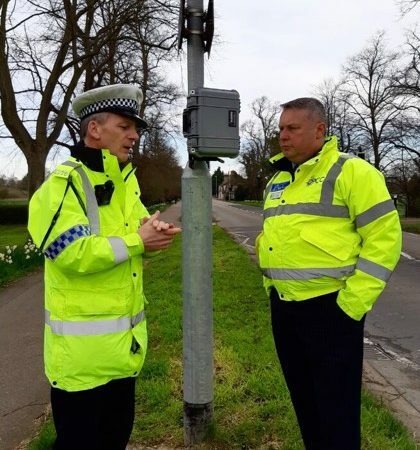 “Collaboration between Blue Light Services in Cambridgeshire is already strong especially since I took up office last year where I have been helping fire with joint estate solutions for training. My proposal is not a takeover of fire and rescue services, or a merger of the roles of police officers and firefighters. The distinction between operational policing and firefighting will be maintained. “I believe that by taking over the governance arrangements from the council run fire authority, I can provide greater accountability and transparency of both police and fire services and can maximise front-line resources and improve public safety. What this means in practice is I will be responsible for such things as decisions on how Cambridgeshire Fire and Rescue Service spends its budget and whether new fire service facilities should be built or shared with other emergency services. After the consultation the Local Business Case will be revised to take on board consultation comments and submitted to the Home Office for approval in the autumn. If approved the new arrangements would be introduced on 01 April, 2018. Police and Fire continue to have governance arrangements that are independent of each other. Police and Crime Commissioner has a seat and voting rights on the Cambridgeshire and Peterborough Fire Authority. Police and Crime Commissioner continues to govern Cambridgeshire Constabulary as now.  The Police and Crime Commissioner takes on the role of the Cambridgeshire and Peterborough Fire Authority, becoming the Police, Fire and Crime Commissioner. Police and Crime Commissioner governs both Cambridgeshire Police and Cambridgeshire Fire and Rescue Service. Each service retains its Chief Officers. A single Chief Officer is appointed and leads both Cambridgeshire Constabulary and Cambridgeshire Fire and Rescue Service. Police and Crime Commissioner governs both Cambridgeshire Police and Cambridgeshire Fire and Rescue Service, bringing the services together. 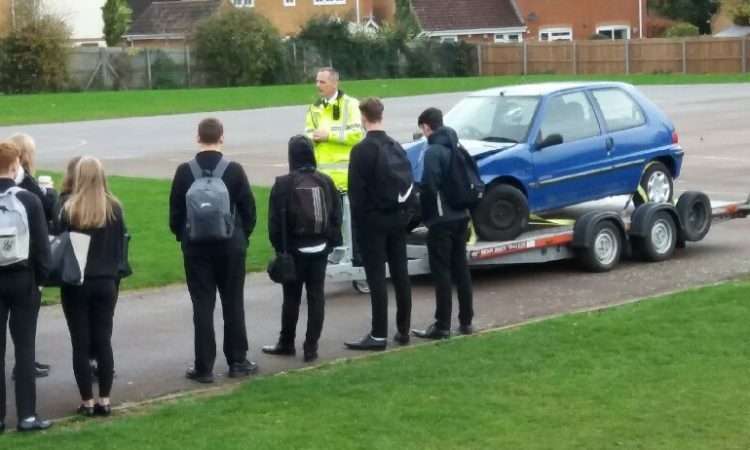 Jason Ablewhite is the Police and Crime Commissioner for Cambridgeshire.